One-quarter of all Ohio’s renters – nearly 400,000 households – now spend over half their income on rent, according to a report the state released Tuesday. 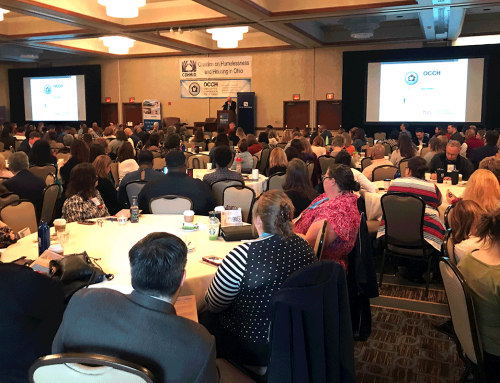 The median Ohio renter household spends 29 percent of their income on housing, just below the federal government’s 30 percent standard for affordability, the Ohio Housing Finance Agency said in its Ohio Housing Needs Assessment. A total of 726,950 tenant households are officially “housing cost burdened,” meaning they spend more than 30 percent of income on housing. 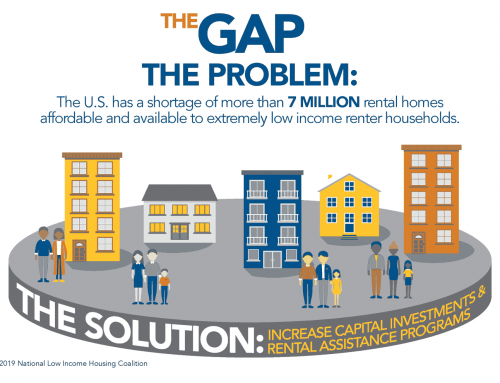 The gap between renters’ incomes and the cost of rent results in a high rate of eviction. In 2016 there were 105,632 eviction filings statewide, or 67 per 1,000 renter households. Butler, Lucas, Cuyahoga, Hamilton and Marion counties experienced the highest rates of eviction. Eviction carries serious, long-term negative consequences for families who lose their homes, their possessions, and often their jobs and their ability to find future housing. Many evicted households wind up homeless – a separate report OHFA issued recently found nearly 60,000 Ohioans accessed homeless services in 2016. 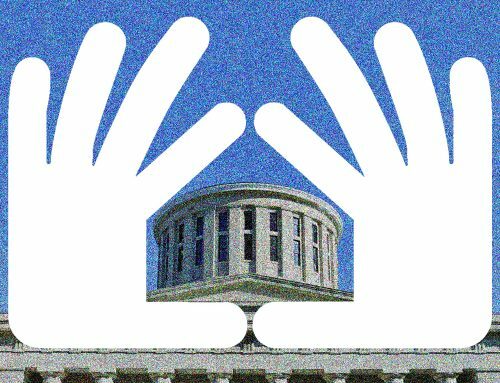 Bill Faith, executive director of the Coalition on Homelessness and Housing in Ohio, called the OHFA report a wakeup call for Ohio’s next governor. 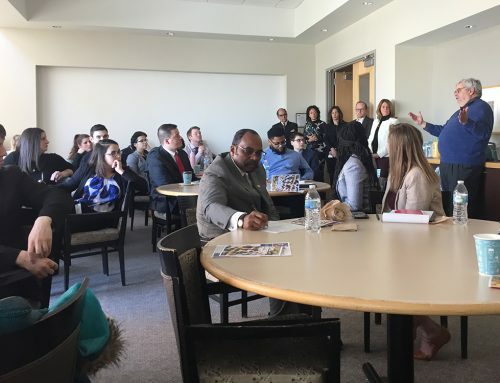 “The state’s housing experts paint a grim but realistic picture of the growing shortage of affordable housing – too many Ohioans can’t afford the rent, too many Ohioans are getting evicted, too many Ohioans are becoming homeless. This report should be required reading for Ohio’s next governor,” Faith said. 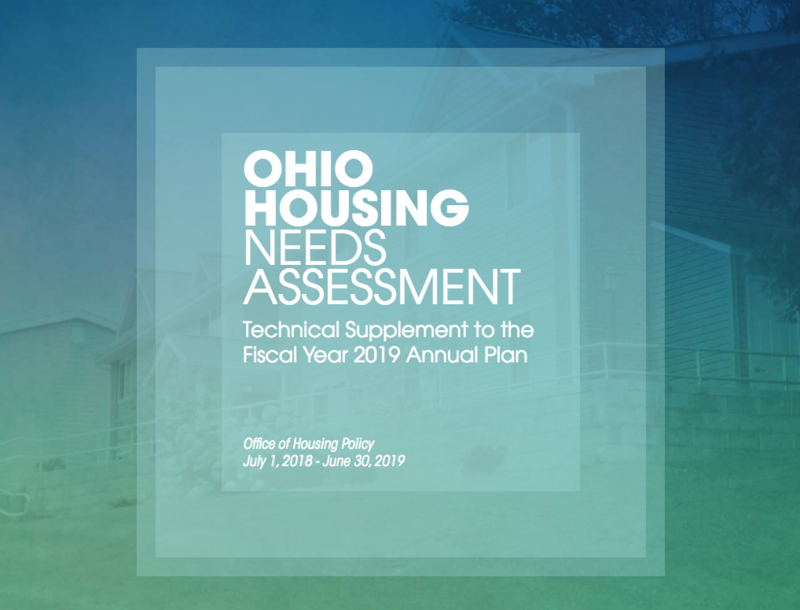 The Housing Needs Assessment also includes statewide and local data about substandard housing, foreclosure, infant mortality, racial inequality and many other housing-related issues facing the state. The assessment adds to growing evidence that housing insecurity is on the rise in Ohio, even as employment has returned to pre-recession levels. A separate report that COHHIO and the National Low Income Housing Coalition issued earlier this month found only two out of the 10 most common jobs in Ohio actually pay employees enough to afford a basic two-bedroom apartment. Faith said there were several concrete steps the next administration could take to span the growing gap between low-wages and high housing costs. “Fortunately, there are some simple, bi-partisan steps the next administration can take to expand access to affordable housing, reduce unnecessary evictions, and fight homelessness. 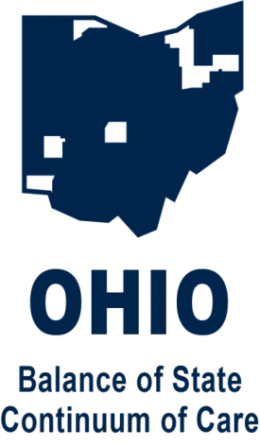 The first step is to expand the Ohio Housing Trust Fund in the next state budget,” he said. The Ohio Housing Trust Fund is the primary source of state funding for homeless services and affordable housing development. 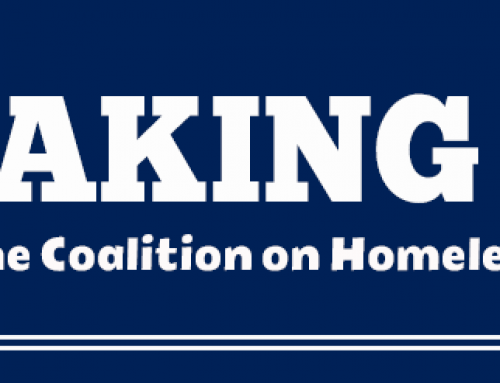 COHHIO helped launch Home Matters to Ohio, a broad coalition of organizations representing the housing, finance, health care, education and other sectors working to expand the Trust Fund.